There’s nothing specific for height, while genetic factors can determine your height, poor nutrition can stunt growth as well. Therefore, the first and the most important tip on how to increase height during puberty is to encourage your growth hormones to reach their growth potential, it is important to eat a well-balanced diet with the right kinds of vitamins and minerals to boost bone and muscle growth. Vitamins and minerals are essential organic substances that play an important part in the healthy growth and development of the body. If you are looking to grow taller, include these vitamins and minerals to boost the height you can grow to. In addition to obtaining these essential nutrients from natural food sources, you can also take diet supplements for height growth. However, you should take such supplements on the advice of a qualified doctor, as they can otherwise be harmful. Height increase supplements work best when they are taken in a conducive environment. Vitamin A is one of the vital nutrients that are needed for the growth and strength of your bones. Vitamin A is famous for its part in building strong bones and teeth. Otherwise known as retinol, it helps to generate growth by producing new cells as your bones grow. Vitamin A preserves calcium in the bones and keeps it strong and healthy, leading to height growth. 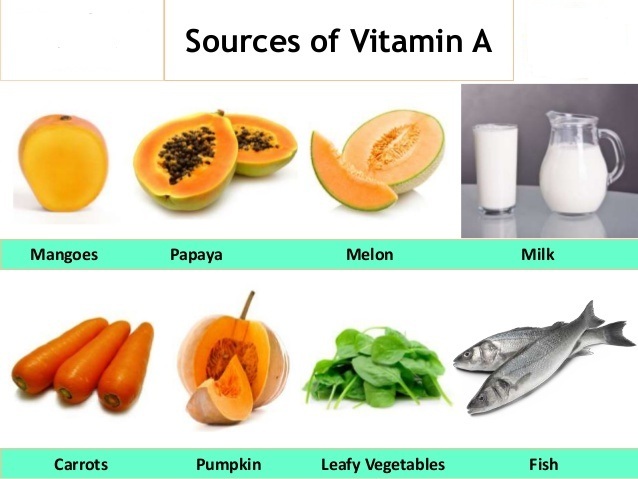 Vitamin A comes from animal sources, such as eggs, meat, fortified milk, cheese, cream, liver, kidney, cod, and halibut fish oil. However, all of these sources -- except for skim milk that has been fortified with Vitamin A -- are high in saturated fat and cholesterol. The body also converts beta-carotene (found in orange, yellow, red and green fruits and vegetables) into vitamin A. Other sources of beta-carotene include most dark green leafy vegetables like Broccoli, Collard greens, Kale, Cilantro, and , Red pepper, Beetroot, lettuce, Spinach are just a few of them. Vitamin D is a key vitamin required to grow healthy, strong bones and teeth. This vitamin is the necessary component to growing more height in any person. Vitamin D promotes bone and muscle growth in children, and a deficiency has been shown to stunt growth and cause weight gain in teenage girls. With an adequate diet, a child may grow to be the height that he was genetically predisposed to become. A child can contract the disease of rickets by not getting enough vitamin D. Rickets is the softening and weakening of the bones in children who have a vitamin D deficiency. Vitamin D also helps the body absorb enough calcium and phosphorus in order to build stronger, longer growing bones. A child should drink milk and get outside in the sunshine (another source of vitamin D) regularly to acquire a healthy dose of vitamin D to prevent rickets and to ensure the bones keep growing. The body synthesizes vitamin D from sunshine. Vitamin D in turn facilitates the proper utilization of calcium, a necessary mineral for bone growth. To promote bone growth, enjoy sunshine at least two times a week. Get sufficient vitamin D for the proper absorption of calcium, bone development and healthy immune functioning. Vitamin D is not available in as many foods as other antioxidant vitamins. You can get vitamin D from two natural sources: through the skin, and from the diet. Natural sources include saltwater and fatty fish, such as salmon, tuna, mackerel, sardines and fish liver oil. 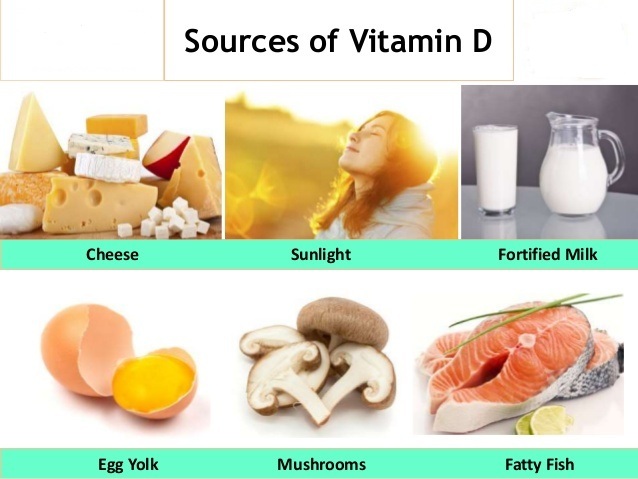 Other sources are shrimps, liver, egg yolks, cheese, soy and rice beverages, fortified orange juice, margarine and milk with vitamin D.
Vitamin D is sometimes called the sunshine vitamin because your body produces a critical form of vitamin D -- vitamin D3 -- when your skin is exposed to sunlight. Ultraviolet radiation from the sun stimulates production of vitamin D in human skin, and just a few minutes (15 minutes a day is generally enough) of exposure to sunlight each day (without sunscreen) will insure your body is producing adequate amounts of vitamin D.
Vitamin C, also known as ascorbic acid, aids in the health of the bones, teeth and boost immunity. But it does more than that—it promotes and strengthens bone matrix, giving you strong bones and it also encourages synthesis of collagen and other materials for growth. 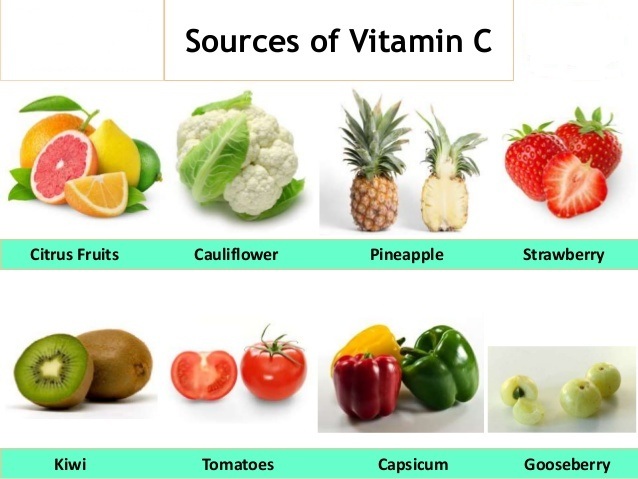 Vitamin C is good not only for fighting a number of infections but also for improving the blood circulation, which in turn enhances bone growth and the overall growth of the body. Fruits that are pack with vitamin C are: Cantaloupe, Plums, Black Currant, Kiwi, Orange, Melon, Banana, Avocado, Guava, Strawberries, Papaya, all kinds of Berries, and Citrus Fruits. And vegetables are Tomatoes, Potatoes, Broccoli, Cauliflower, Brussels sprouts, Red and Green Bell Peppers, Cabbage, and Spinach. Sweet Red peppers have more than three times the vitamin C of Orange juice. Vitamin B complex is another vitamin that is needed to increase height. 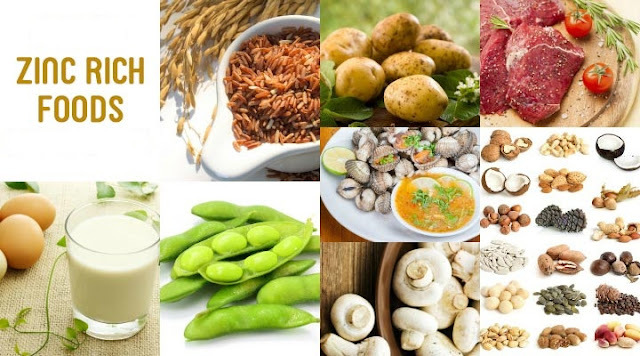 Vitamin B is a group of eleven vitamins that work together all these B Vitamins that you get in a complex: B1, B2, B3, B5, B6, B7, B9, and B12. B vitamins assist in the production of new cells. Vitamins B5 (pantothenic acid) and B6 (pyridoxine) enable the bone marrow to produce healthy red blood cells, and B12 (cobalamin) plays a vital role in promoting the body’s growth and generating red blood cells. Vitamin B1 and vitamin B2 also promotes growth in the body and thus also the bones. 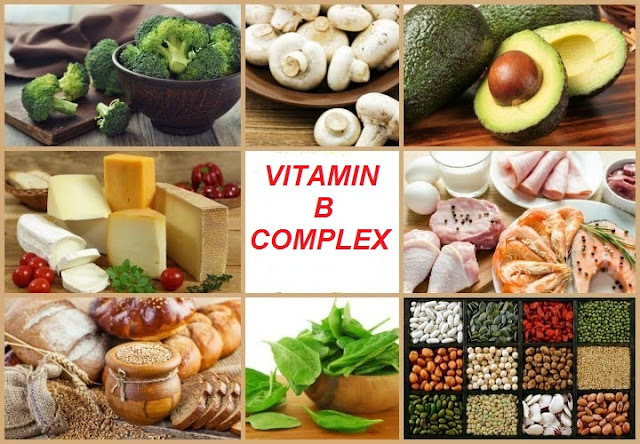 Vitamin B complex can be found in many food groups which include green and leafy vegetables, dairy products, fresh fruits, and certain meats. Therefore, foods containing Vitamin B complex are brewer’s yeast, milk, whole grain cereals, liver, eggs, nuts, poultry, fish and yogurt, bananas, potatoes, beans, lentils, and chili peppers to name a few. Vitamins F are also required for normal growth. If you want to grow taller, you should eat foods that are high in vitamin F. Vitamin F consists of a group of polyunsaturated fats called Essential Fatty Acids (EFA), necessary for growth, hormone production and maintenance of cells. They are also referred to as polyunsaturates. Essentially, there are two main types of EFAs: omega-3 fatty acids and omega-6 fatty acids. Since they cannot be synthesized by the body, it is imperative that you get your supply of EFAs through dietary means. 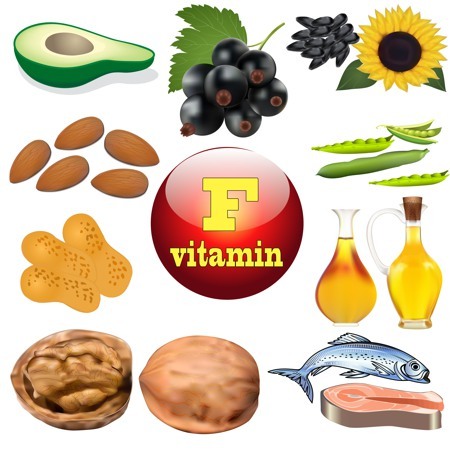 Vitamin F can be found in sea food like salmon, herring, anchovies, and mackerel, In healthy vegetable oils like sunflower seeds, olive, safflower, canola, and grape seed, In nuts particularly hazelnuts, Brazil nuts, and walnuts. In Legumes, flax seeds, sesame seeds, and avocado. Although vitamin K is best known for its role in blood clotting, it also plays a part in bone health. It helps produce osteocalcin, a key protein used in bone remodeling. It blocks substances that speed the breakdown of bone and it helps regulate calcium excretion from the body in urine. When too much calcium is excreted, the body draws what it needs from bones. 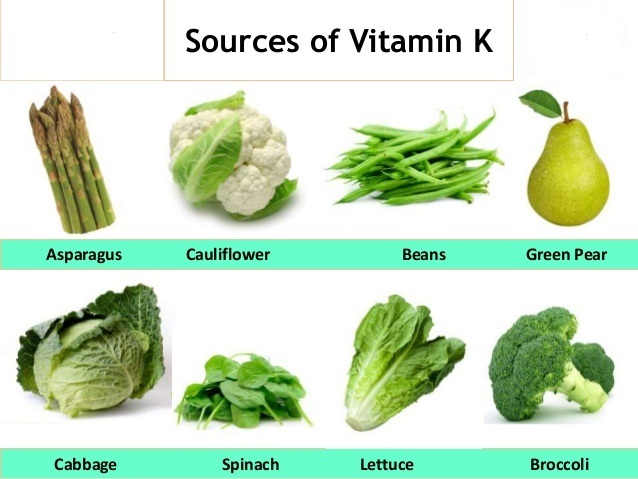 Vitamin K maintains calcium levels and helps in the healthy growth of bones that contributes to the height of a person. K1, which is involved in photosynthesis, is produced by plants and algae, its highest concentrations found in green leafy vegetables. Primary dietary sources of K1 are leafy greens, such as parsley, Swiss chard, collards greens, watercress, Mustard Greens, Lettuce, Endive, Escarole and kale; and vegetables in the cabbage family; spinach, cabbage, turnip green, Brussels sprout, alfalfa, broccoli and cauliflower. K2 is produced by bacteria and also via the conversion of K1 to K2 by beneficial bacteria in the intestines of animals, including humans. Natto (fermented soybeans) is the richest dietary source of vitamin K2. Dairy products (milk, butter, cottage cheese, cheese) Liver, olive and canola oils, green tea and egg yolk also provide small amounts. Calcium is an important mineral for keeping your bones healthy. It works by depositing new sources in the bone bank of life. Without vitamin D, calcium would have a tough time creating dense, strong bones. 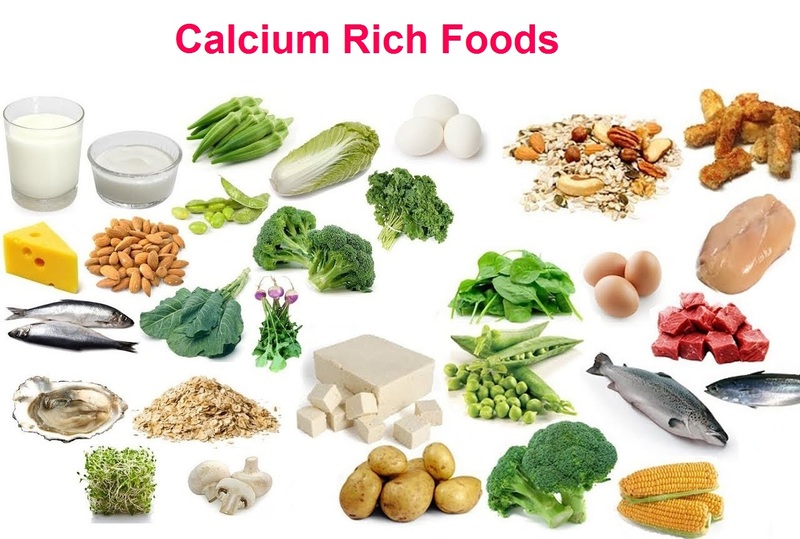 During the first 30 years of life our bones are constantly building more bone and storing calcium, so consume more Calcium rich foods that increase height quickly. Dairy products such as milk, cheese, and yogurt – low-fat ones are best, and it doesn't matter if they come from cows or other animals, for example goats, skimmed and semi-skimmed milk contains more calcium than full-fat milk. Fortified products such as cereals, oats, orange juice, tofu and soya milk. Fish with the bones such as tinned sardines and salmon, Calcium also found in some nuts, seeds and dried fruits. Calcium is present in leafy green vegetables watercress, beans and chickpeas, some dark green leafy vegetables especially spinach, rhubarb, turnip and mustard greens, kale, Chinese cabbage, and broccoli. Coral Calcium: Coral calcium is a natural source of Calcium obtained from sea corals. Coral calcium helps to increase bone mass and thereby helping your bones to grow in length. The younger you are, greater are the results of increasing bone mass through Coral calcium. After calcium, phosphorus is the second most abundant mineral in the human body. 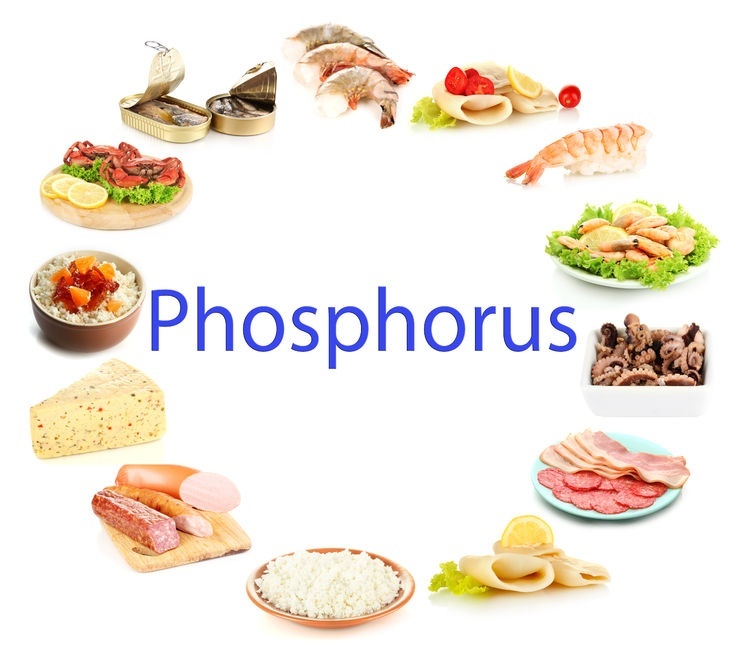 Phosphorus is a macro mineral that your body needs for healthy bones. Phosphorus works with calcium in a process known as bone mineralization to form calcium phosphate. Calcium phosphate is a primary component of a mineral complex that gives your bones structure and strength. Wide variety of foods, including milk and dairy products, beef, fish, salmon, halibut, poultry, eggs, liver, green peas, broccoli, potatoes, almonds and whole wheat breads. Magnesium is needed for bone structure and strength, but it also protects bone density. Like phosphorus, magnesium is largely found in the bones. Magnesium and phosphorus collaborate with calcium to mineralize bones and teeth. Magnesium is also needed for muscle relaxation and nerves function. 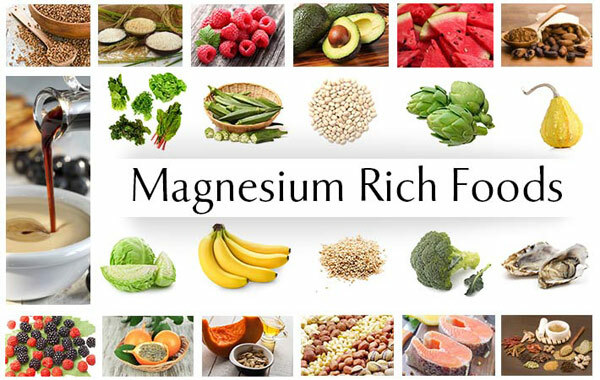 Magnesium might also work with potassium to prevent blood from becoming too acidic, which can leach calcium from bones.Chemical reactions in the body, including bone and mineral metabolism, rely on magnesium. Leafy green vegetables such as spinach and broccoli, almonds, Brazil nuts, peanuts, hazelnuts, cashews, sunflower seeds and other seeds, halibut, shrimp, whole-wheat bread, milk, Whole grain products, lima beans, black-eyed peas, soybeans, legumes, avocados, bananas, and kiwifruit. 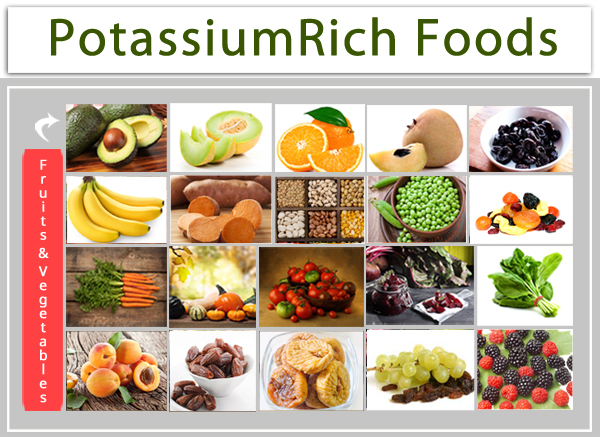 Having enough potassium from your diet may also benefit your bones. The Framingham Heart Study found that adequate magnesium and potassium intake boosted bone mineral density. Both micronutrients, which come mainly from fruits and vegetables, may keep blood from becoming too acidic and causing calcium to leach from the bones. Best sources: banana, fresh broccoli, vegetables and fruits with a high potassium content: avocado, Brussels sprouts, parsley, cauliflower, potatoes (with skins), tomatoes, cantaloupe, dates, orange juice, prunes and raisins. Also, meat, milk legumes, beans, peas, pistachios, wheat germ, sunflower seeds, chickpeas, almonds, sesame seeds and Brazil nuts, peanuts, and pecans. Zinc is also an important mineral for healthy bones. Zinc plays an important role in increasing height and should therefore be included in the diet of a person who wants to increase his/her height. Experts also recommend increasing the consumption of foods rich in zinc to increase height. Zinc consumption is good for children as it prevents their stunted growth. Best food sources of zinc include oysters, Dungeness crab, and other seafood, red meat like beef, poultry as turkey, eggs, but vegetarians can get zinc from asparagus, soy beans, grains, black-eyed peas, wheat germ, fortified cereals, nuts, almonds, peanuts, chickpeas, soy foods tofu, chocolate and dairy products. Boron is a unique trace mineral that keeps bones strong and reduce the risk of fractures because it helps harden bone. 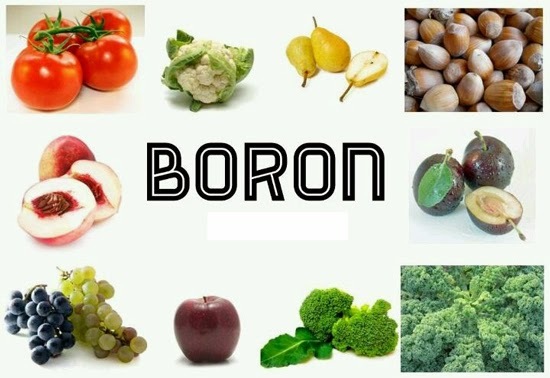 Boron also promotes bone growth, protects vitamin D levels and contributes to calcium absorption. To ensure you have enough boron in your diet consume a variety from among the following food sources: almonds, walnuts, avocados, broccoli, potatoes, pears, prunes, honey, oranges, onions, chick peas, carrots, beans, bananas, Dates, Peanut Butter, Hazel Nuts, Lentils, Olive, Cashew Nuts (raw), Beans (red kidney),Bran (wheat),Brazil Nuts, Celery, red grapes, red apples and raisins. The process of bone formation requires an adequate and constant supply of fluoride. Fluoride stimulates new and strong bone formation. It keeps dental cavities from starting or worsening. 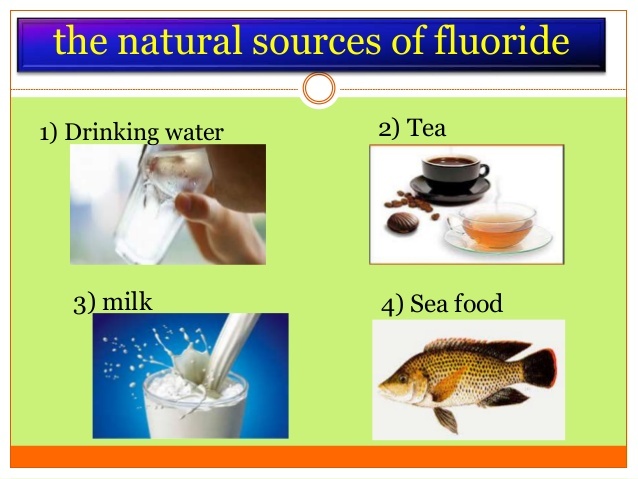 Fluorinated water, teas, marine fish, and some dental products like toothpaste with fluoride. One of the other important minerals for height growth is iodine. Iodine not only aids in increasing height, it also enhances the functioning of the thyroid gland and contributes to the development of the body. Your thyroid needs certain levels of iodine in order to do its job, so a deficiency in this area will lead to poor performance. The best source of Iodine is in Sea-Kelp, which is commonly available; other good sources are Iodized salt, processed foods, seafood, seaweed, green peas, tomatoes, and cereals. It is beneficial to include these foods in a diet to increase height. Involved in bone formation and wound healing, metabolism of proteins, amino acids, cholesterol, and carbohydrates. 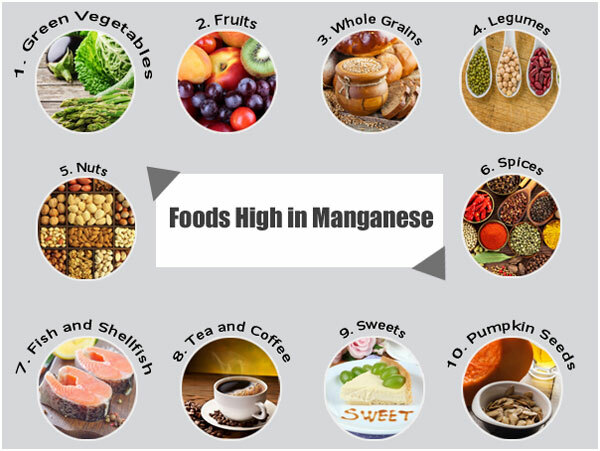 It is also an antioxidant and most important mineral for height growth. Nuts, Pecans, almonds, pumpkin seeds, brown rice, legumes, chickpeas, green and black tea, coffee, whole grains, oat bran, rice bran, wheat bran, black pepper, cloves, cardamom, cinnamon, lemon grass, ginger, saffron, spinach, raspberry, pineapple fish and shellfish. I am 34 years old. I just have limb lengthening 7 years ago. My before height was 162 cm but now I am not sure how tall am l. Will you answered me why if I stand on one leg . Measure 175 cm but if I stand on both legs I measure 170 cm. Both legs have equal length. 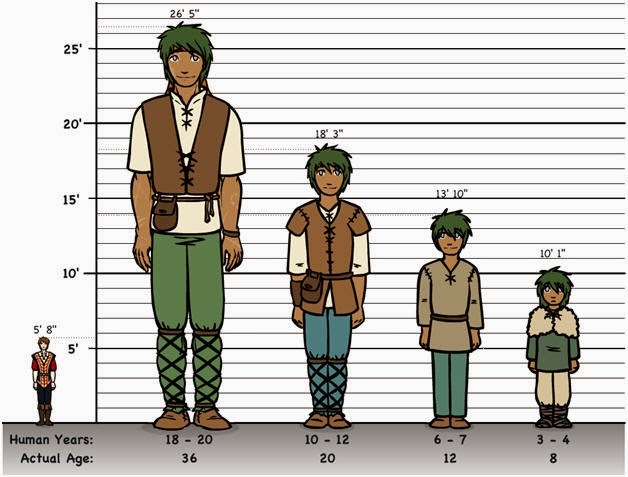 I would like to grow taller what medicine should I take.